NEW YORK (Reuters) - A retired state policeman killed two workers during an attempted armed robbery at a western Pennsylvania Turnpike toll plaza on Sunday before police fatally wounded the suspect, state officials said. Clarence Briggs, 55, of Newville, Pennsylvania, a 26-year veteran policeman who retired in 2012, shot and killed toll booth worker Danny Crouse, 55, and Ron Heist, 72, a contracted security guard during the robbery, officials told a news conference. Heist, a retired policeman from York, Pennsylvania was providing security for cash collections shortly before 7 a.m. ET (1100 GMT), when Briggs confronted the two and shot them at the Fort Littleton toll booth, about 65 miles (105 km) west of the state capital of Harrisburg. State troopers arrived minutes later and fatally shot Briggs as he was unloading money from a fare collection vehicle he had stolen into a parked car, authorities said. 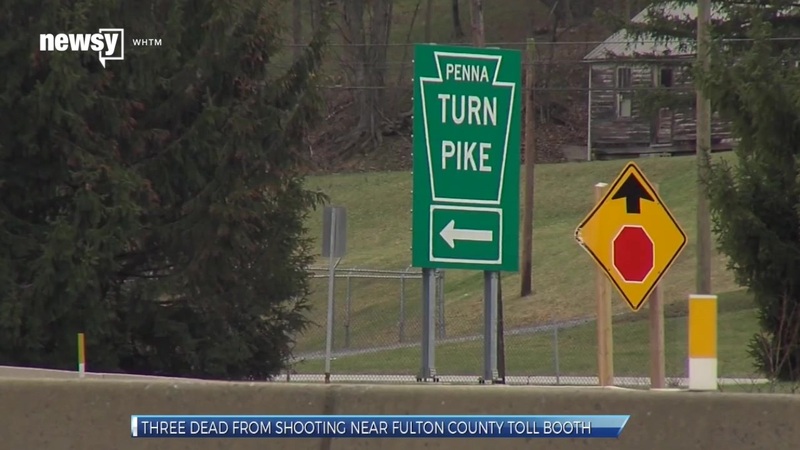 "On behalf of my fellow Turnpike commissioners and everybody in the PA Turnpike family, we are all deeply saddened by this horrific tragedy," Turnpike Commission Chairman Sean Logan said in a statement. Cash is accepted at most Pennsylvania toll booths, but a growing number are being converted to accept only payment through electronic E-Z Pass system, according to the Turnpike Commission. State police and other security personnel are charged with patrolling the turnpike system, which runs across the southern part of the state and north from the Philadelphia area to Scranton, according to the commission's website.